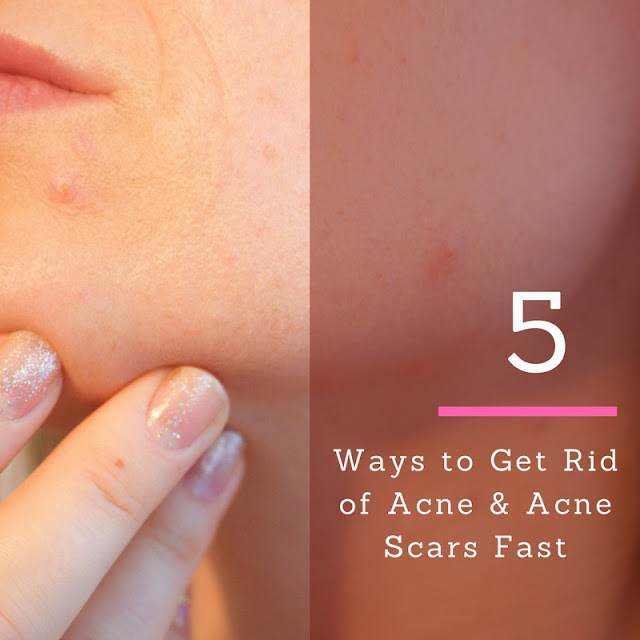 Are you looking for a quick way to get rid of your acne and your acne scars? Acne can lower self-esteem and confidence so hopefully some of these acne removing tips will help you get clearer skin sooner! 2. Laser Resurfacing This procedure is both fast and popular. Usually an outpatient procedure, laser resurfacing involves actually burning away a very precisely calculated amount of skin at the site of the scar. The new skin that grows in will be smoother and reduces or eliminates the appearance of scars. Clincs like Dore Aesthetics are leading the way with this procedure with amazing results. 3. Manuka Honey has been getting more and more press coverage for its great natural healing properties, and a growing number of people are finding it a useful natural product to use for acne. Apply medical grade manuka honey direct to spots and acne area. 4. Water, It is known that water is one of the best natural remedies to help get rid of acne scars, especially organic rose water products. It is in your best interest to stay away from fizzy and other carbonated drinks. This procedure is both fast and popular. Usually an outpatient procedure, laser resurfacing involves actually burning away a very precisely calculated amount of skin at the site of the scar. The new skin that grows in will be smoother and reduces or eliminates the appearance of scars.